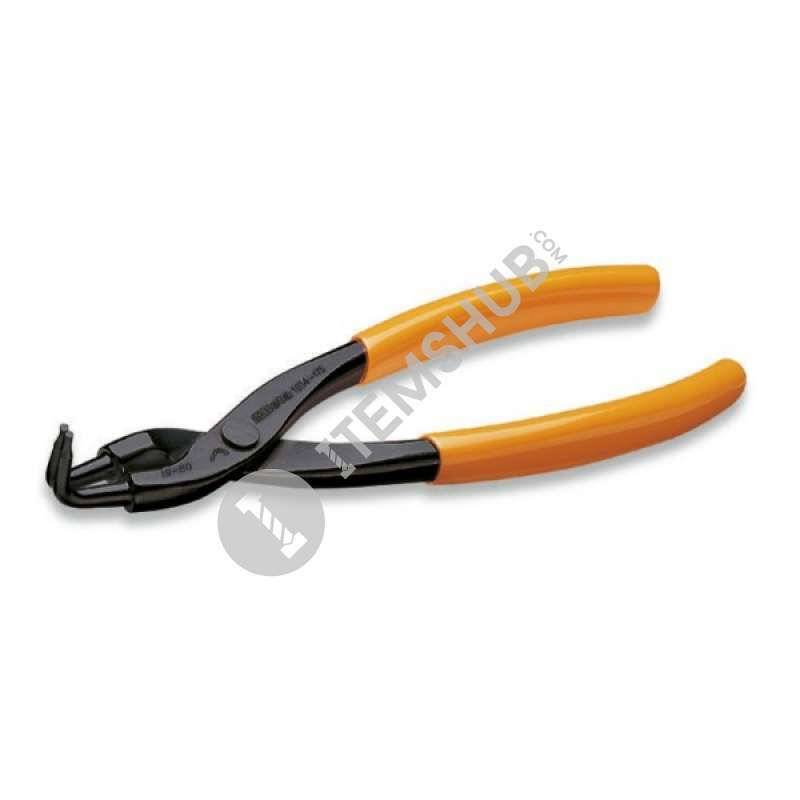 Pliers for circlips beta tools they are used especially in industrial or mechanical field. Circlips are used in a wide range of machinery and equipment to help items spin or turn. For correct fitting of these essential items. Circlips are designed to be removed with special pliers that can be reassembled for internal or external clips. Summary Pliers for circlips beta tools they are used especially in industrial or mechanical field. Circlips are used in a wide range of machinery and equipment to help items spin or turn. For correct fitting .. Pliers for circlips beta tools they are used especially in industrial or mechanical field. Circlips are used in a wide range of machinery and equipment to help items spin or turn. For correct fitting .. Pliers for circlips beta tools they are used especially in industrial or mechanical field. Circlips are used in a wide range of machinery and equipment to help items spin or turn. For correct fitting .. Pliers for circlips beta tools they are used especially in industrial or mechanical field. Circlips are used in a wide range of machinery and equipment to help items spin or turn. For correct fitting .. Pliers for circlips beta tools they are used especially in industrial or mechanical field. Circlips are used in a wide range of machinery and equipment to help items spin or turn. For correct fitting .. Pliers for circlips beta tools they are used especially in industrial or mechanical field. Circlips are used in a wide range of machinery and equipment to help items spin or turn. For correct fitting .. Pliers for circlips beta tools they are used especially in industrial or mechanical field. Circlips are used in a wide range of machinery and equipment to help items spin or turn. For correct fitting .. Pliers for circlips beta tools they are used especially in industrial or mechanical field. Circlips are used in a wide range of machinery and equipment to help items spin or turn. For correct fitting .. Pliers for circlips beta tools they are used especially in industrial or mechanical field. Circlips are used in a wide range of machinery and equipment to help items spin or turn. For correct fitting .. Pliers for circlips beta tools they are used especially in industrial or mechanical field. Circlips are used in a wide range of machinery and equipment to help items spin or turn. For correct fitting .. Pliers for circlips beta tools they are used especially in industrial or mechanical field. Circlips are used in a wide range of machinery and equipment to help items spin or turn. For correct fitting .. Pliers for circlips beta tools they are used especially in industrial or mechanical field. Circlips are used in a wide range of machinery and equipment to help items spin or turn. For correct fitting .. Pliers for circlips beta tools they are used especially in industrial or mechanical field. Circlips are used in a wide range of machinery and equipment to help items spin or turn. For correct fitting .. Pliers for circlips beta tools they are used especially in industrial or mechanical field. Circlips are used in a wide range of machinery and equipment to help items spin or turn. For correct fitting .. Pliers for circlips beta tools they are used especially in industrial or mechanical field. Circlips are used in a wide range of machinery and equipment to help items spin or turn. For correct fitting .. Pliers for circlips beta tools they are used especially in industrial or mechanical field. Circlips are used in a wide range of machinery and equipment to help items spin or turn. For correct fitting .. Pliers for circlips beta tools they are used especially in industrial or mechanical field. Circlips are used in a wide range of machinery and equipment to help items spin or turn. For correct fitting .. Pliers for circlips beta tools they are used especially in industrial or mechanical field. Circlips are used in a wide range of machinery and equipment to help items spin or turn. For correct fitting .. Pliers for circlips beta tools they are used especially in industrial or mechanical field. Circlips are used in a wide range of machinery and equipment to help items spin or turn. For correct fitting .. Pliers for circlips beta tools they are used especially in industrial or mechanical field. Circlips are used in a wide range of machinery and equipment to help items spin or turn. For correct fitting ..